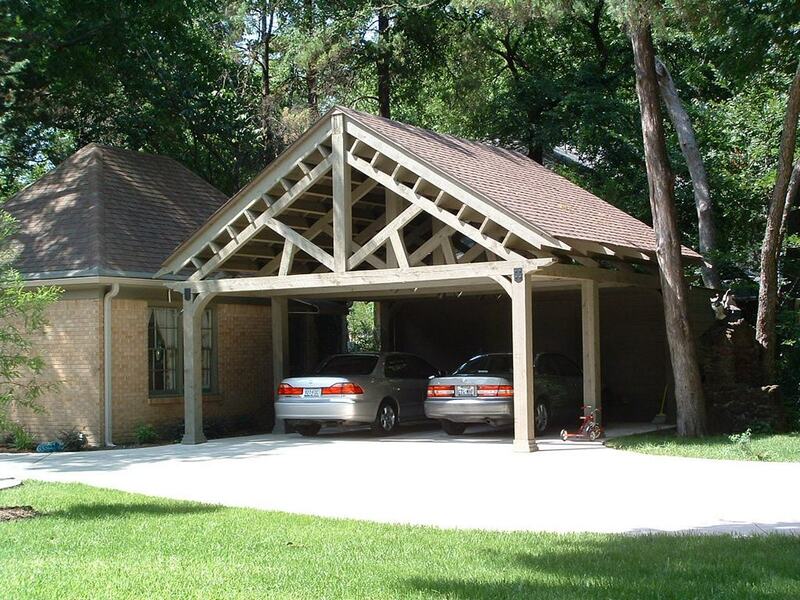 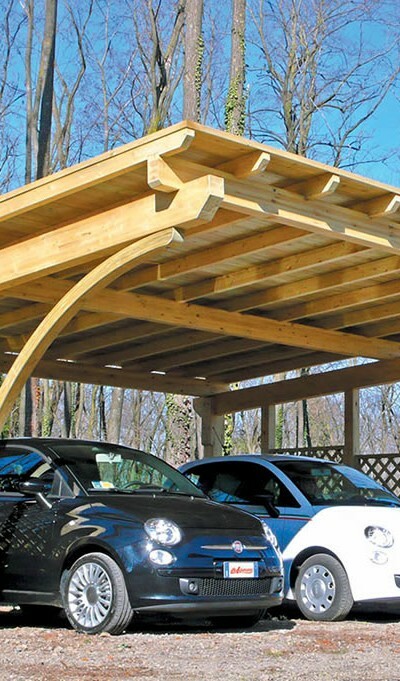 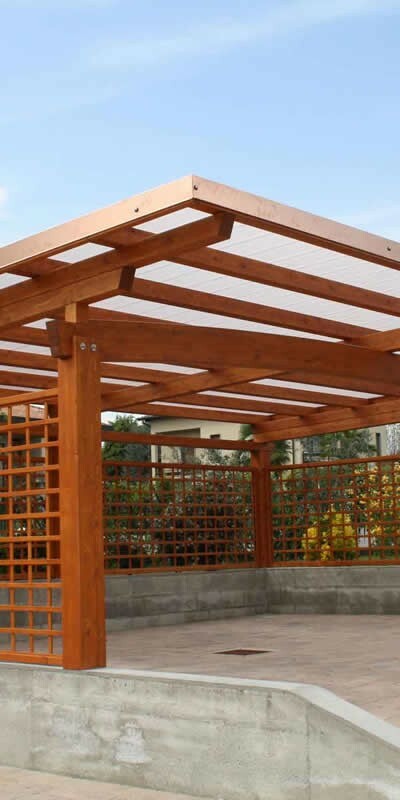 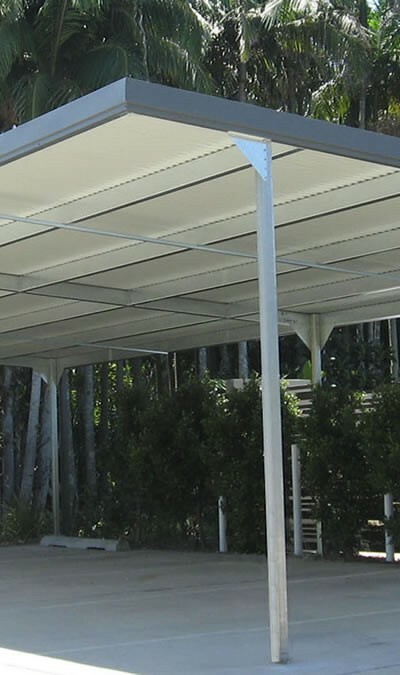 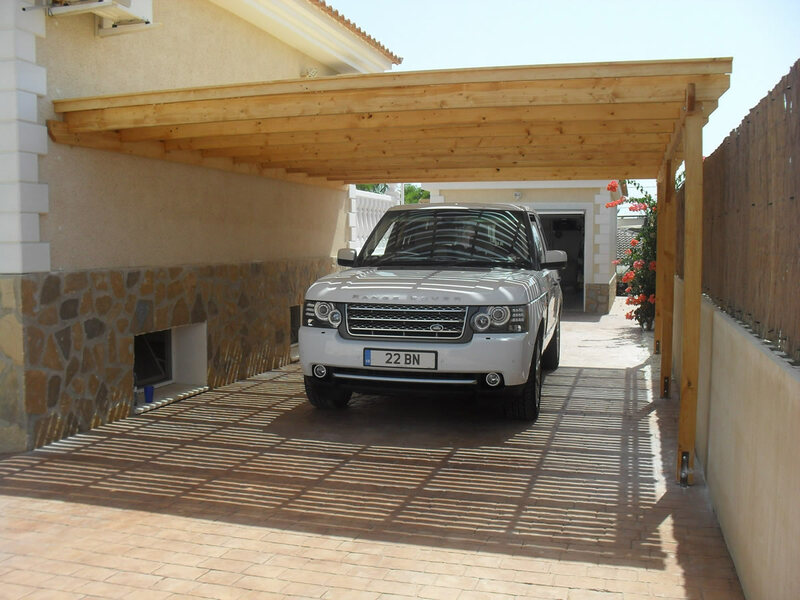 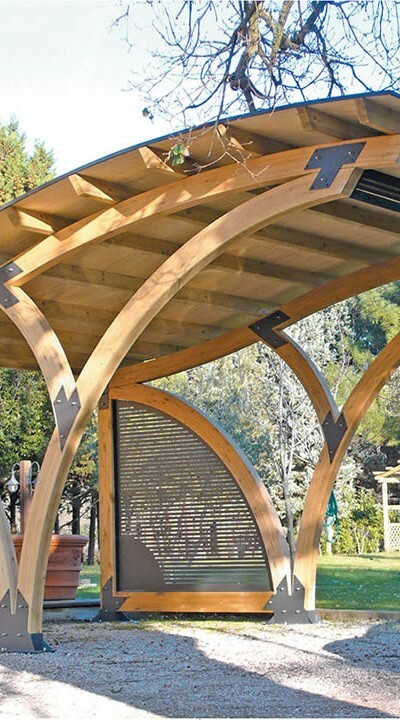 At Palm Beach Enclosures we only build carports that will stand the test of time. 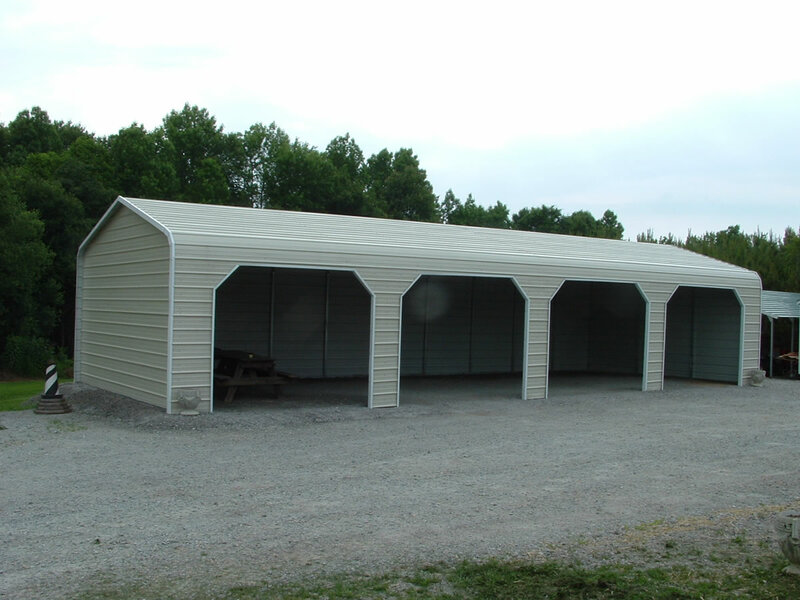 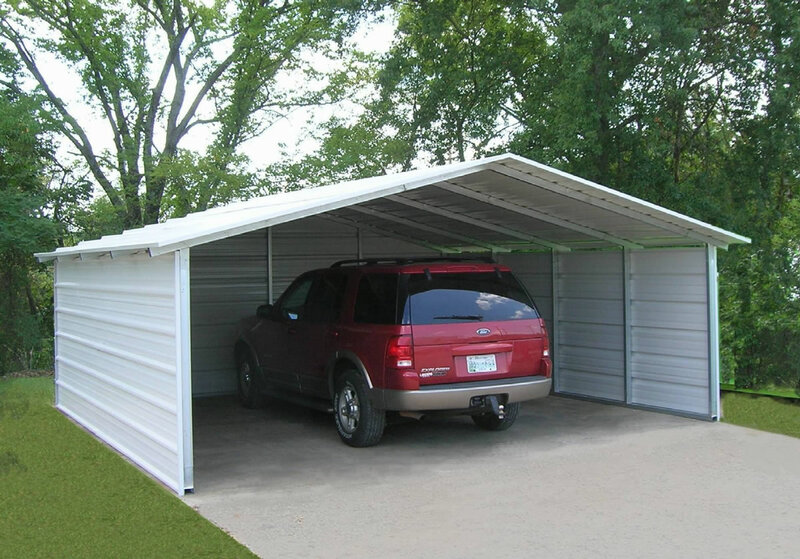 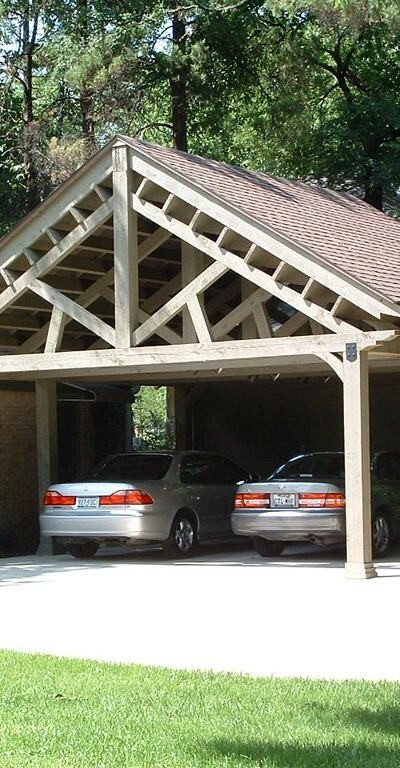 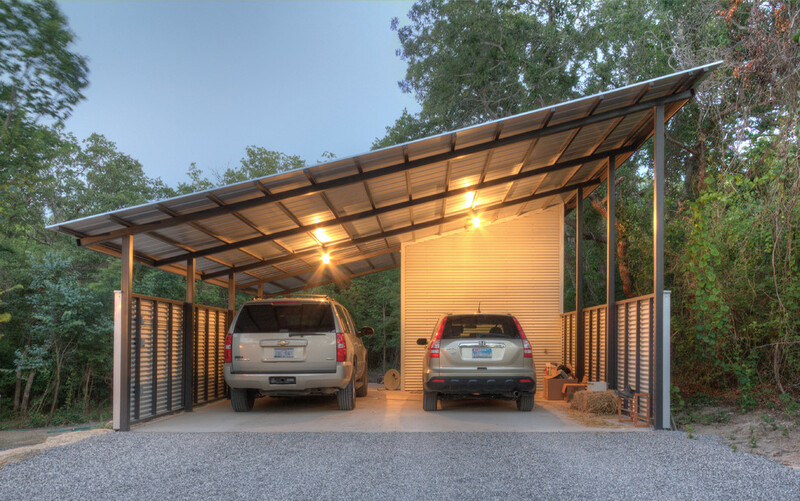 Our carports are maintenance free and can withstand winds up to 125mph. 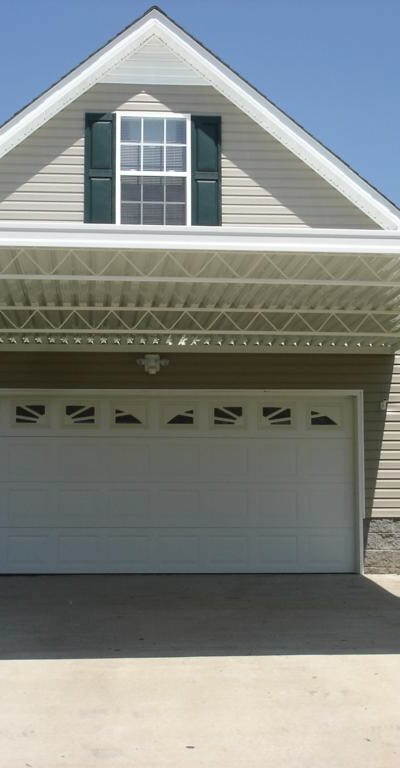 They are crafted to never rust, warp, crack, rot or become infested with insects. 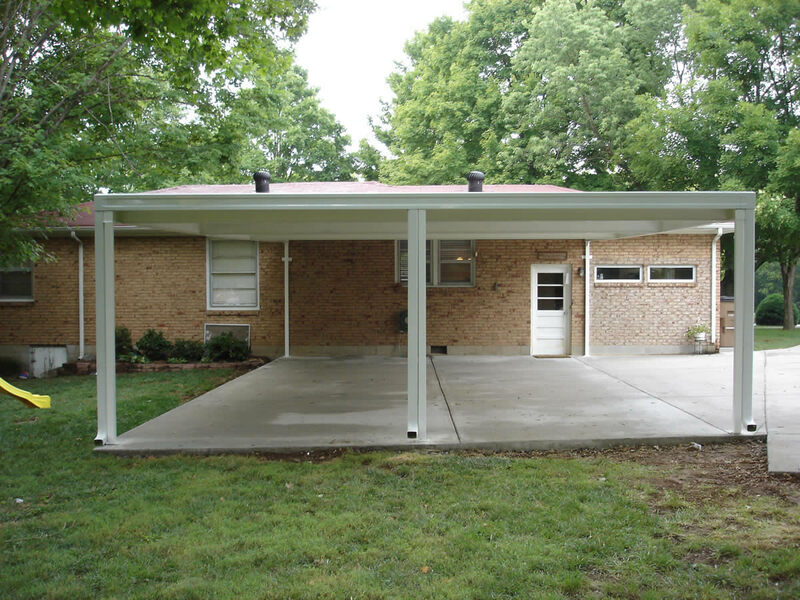 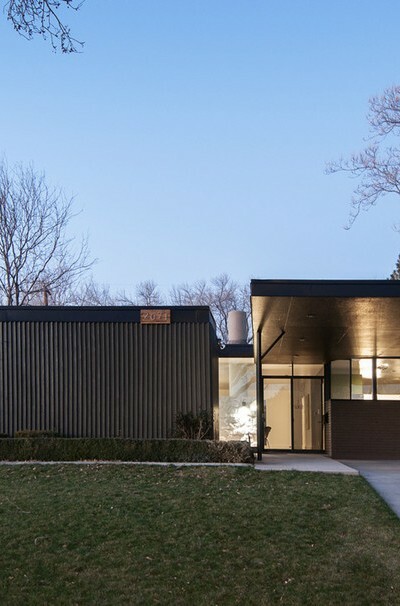 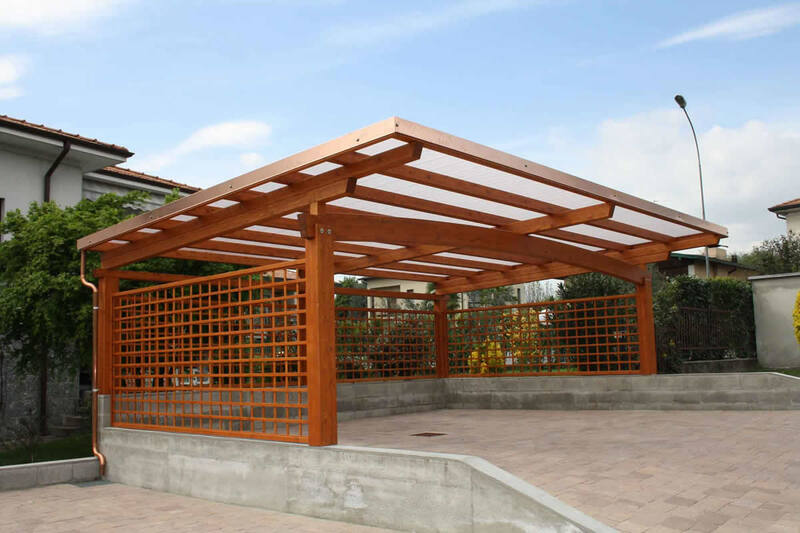 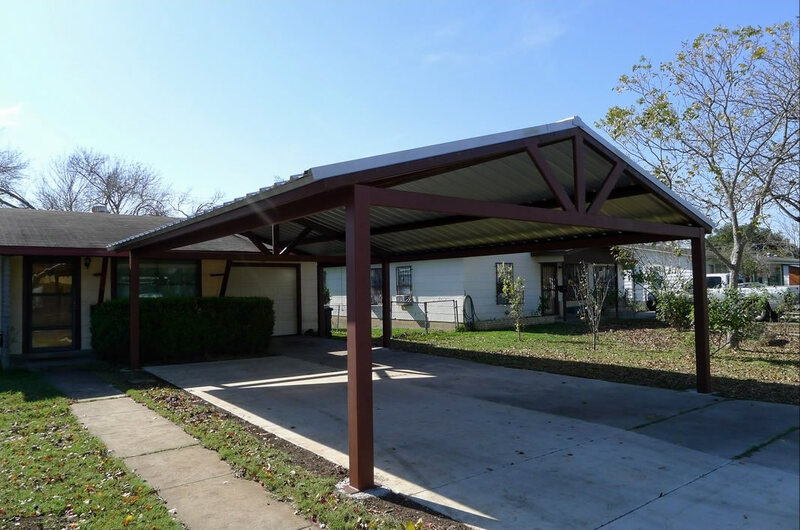 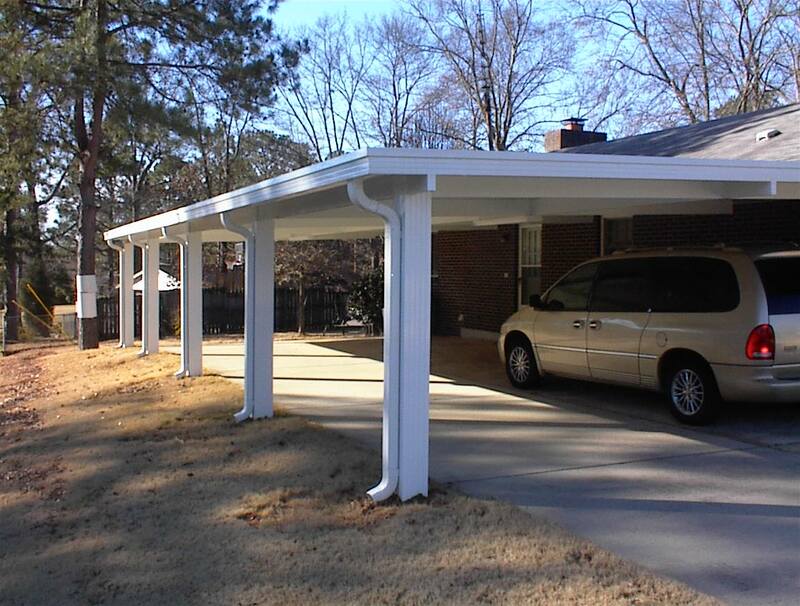 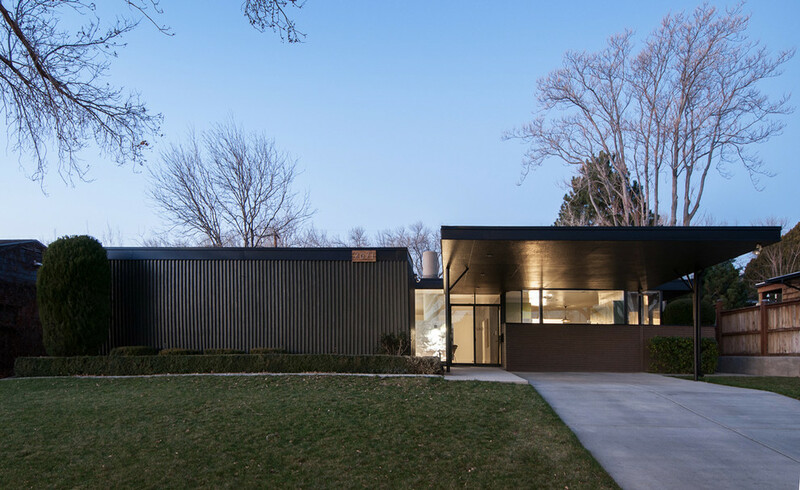 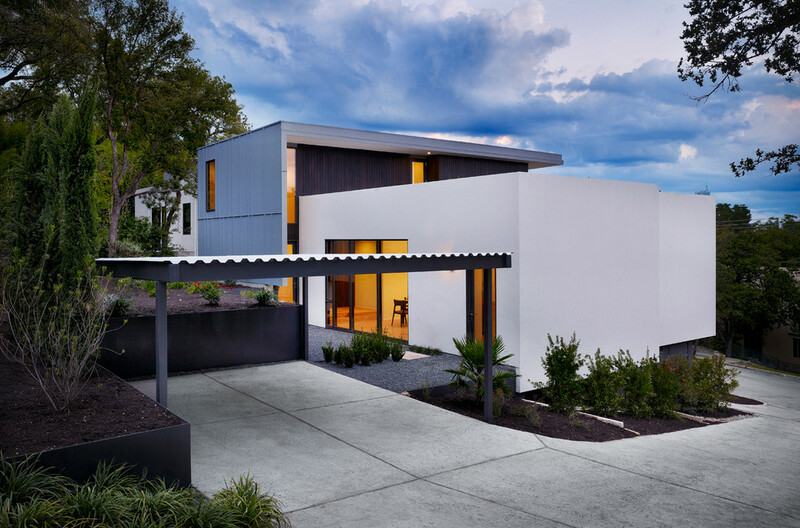 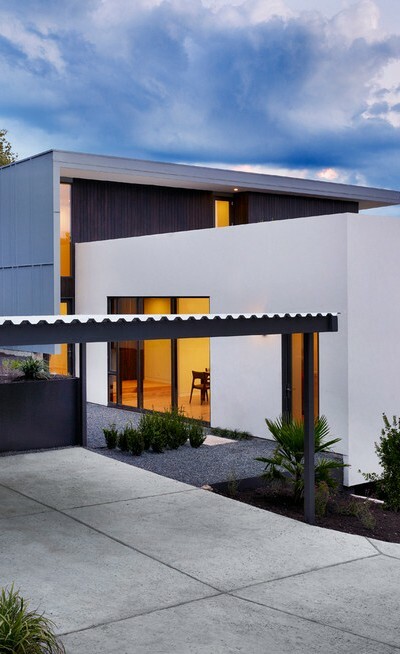 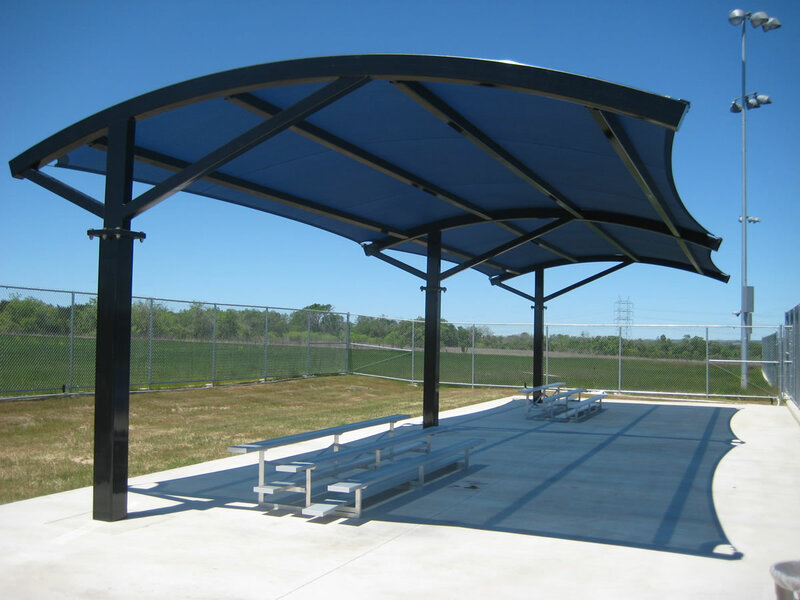 Our factory finished aluminum components retain the original color, gloss and texture longer and better than carport products made of alternate materials.They are available in 8 colors and are constructed with aluminum beams or var joices. 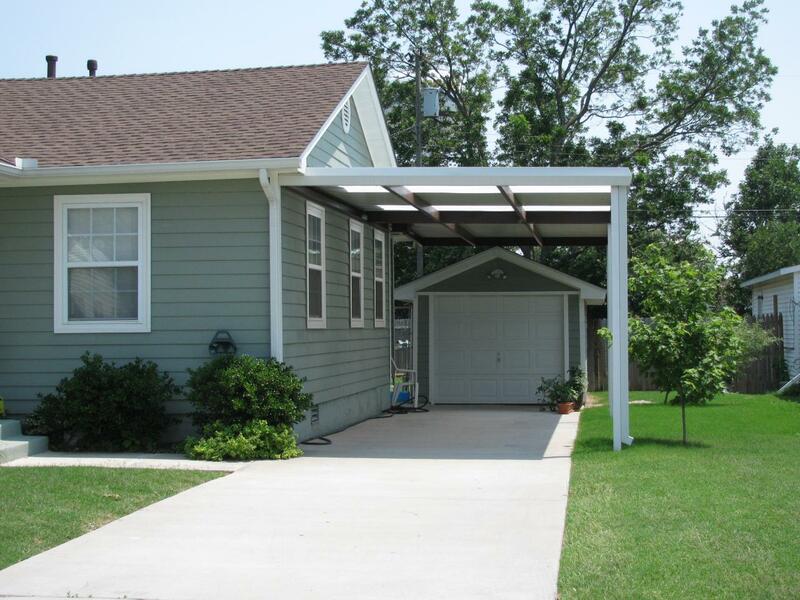 If you have a nice vehicle you want to take care of then we reccommend an insulated roof for your carport. 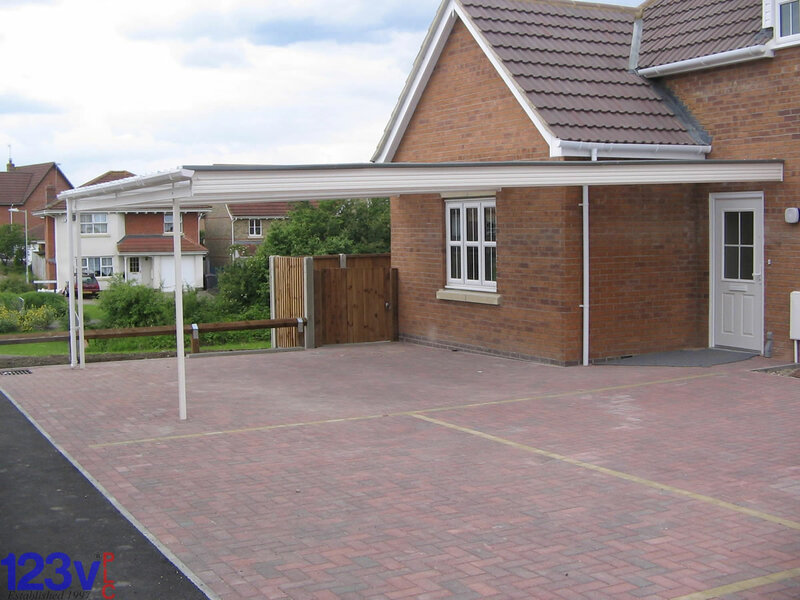 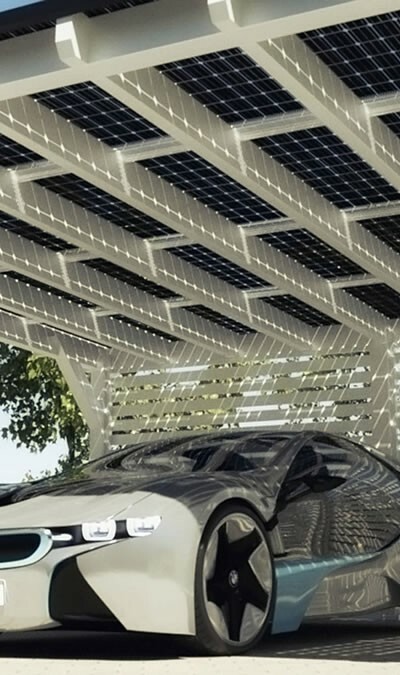 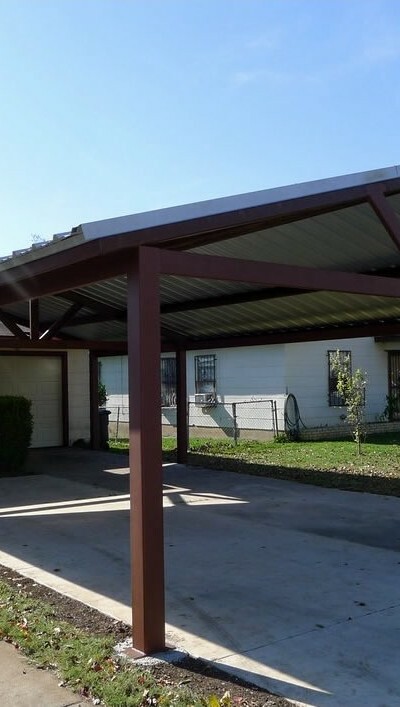 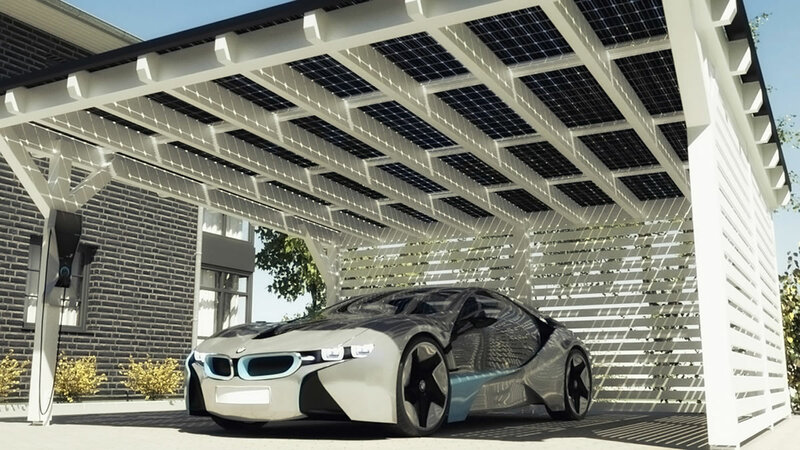 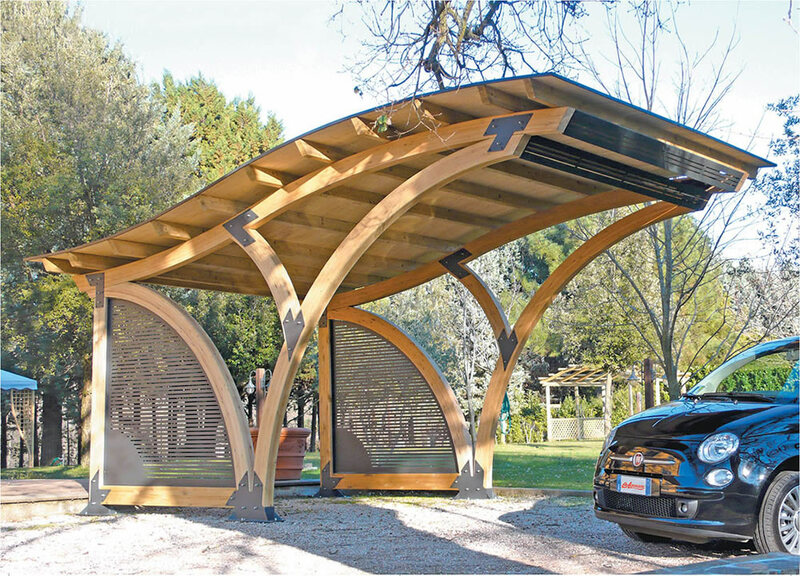 This type of carport produces no condensation and will keep your vehicle up to 30 degrees cooler than an uninsulated roof. 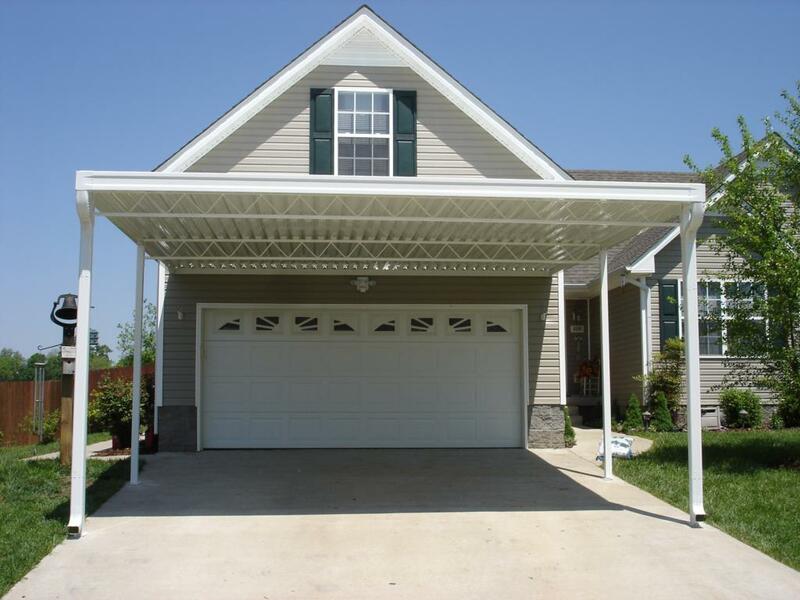 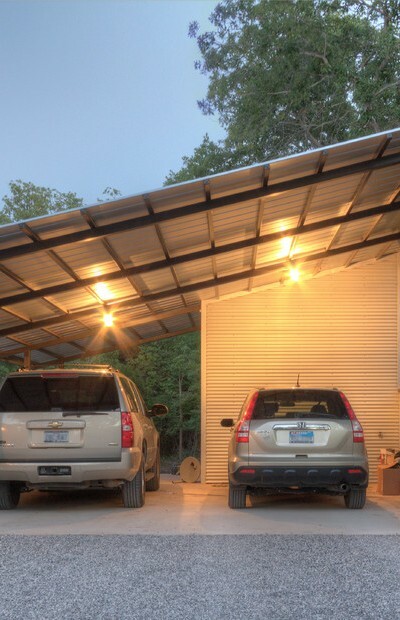 Our aluminum carports are manufactured by Metals USA and are backed by a transferable Lifetime Warranty. 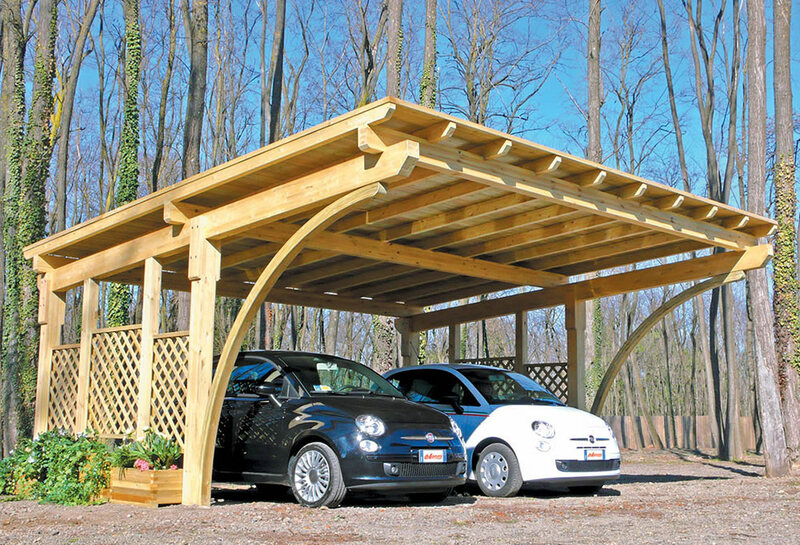 Our wood and vinyl carports can go up to 30′ wide and can include an enclosed storage area as well as different roof pitch. 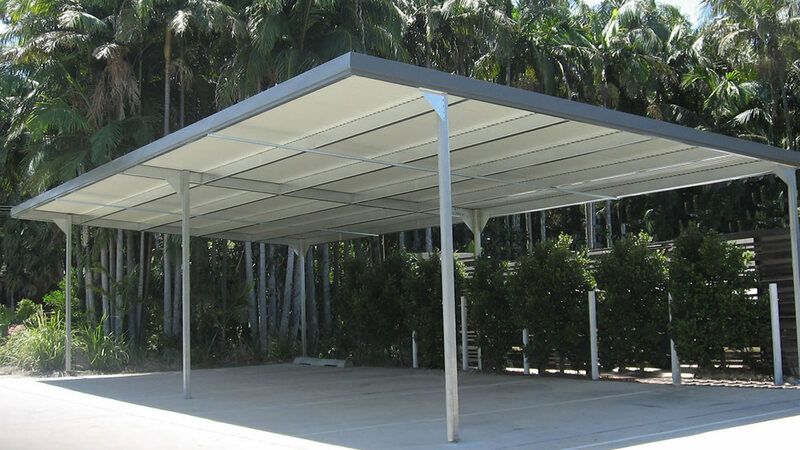 Call for a quote on various sizes and configurations.